After my initial shock that someone would ask that of me, I realized I had/have never, ever thought about it. And I answered her with that – I have never had the need or wanted to know or even considered someones ethnic make-up while working away at the Great Big Ole Collaborative Family Tree that is WikiTree. After the questioner realized that her wording may have been askew she explained the question in full. The question turned out to be a very good question related to identifying Southern US Colonial and pre-1865 Slaves and how to connect them to their descendants. What better way than WikiTree? But her question is not the reason for this post. After one incredible weekend at the FTDNA ICGG2017 and after having been asked this very blunt question, I wondered? Who are we collaborating with on the other side of our computer screens? Who are WikiTree’s, WikiTreer’s. What’s in your Genes WikiTree? Being the Project Admin for the WikiTree DNA Project, I thought I would share a little of what I discovered while searching for the answer to this question. What makes WikiTree, WikiTree? It’s Volunteers, from the Genetic Perspective. And Who, Really, Are We? FTDNA pie Chart of HaploGroups of Y-DNA tested WikiTreer’s who have joined the WikiTree DNA (FTDNA) Project. 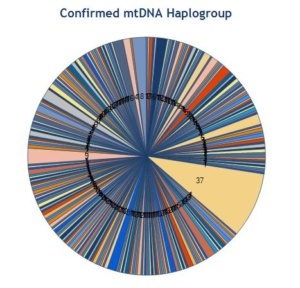 FTDNA pie Chart of HaploGroups of mt-DNA tested WikiTreer’s who have joined the WikiTree DNA (FTDNA) Project. Wikitreer’s appear to be people of all origins, based on the dispersal of HaploGroups across all spectrums of the Rainbow. 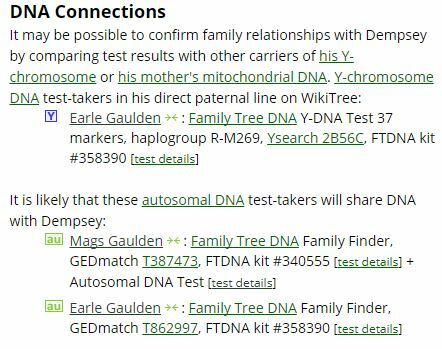 Especially for the Y-DNA (father’s line) testers. For the mt-DNA (mother’s line) testers there is a larger percentage of the most common Haplogroup for mt-DNA “H”. I thought this was a really interesting thing to see, how very colorful we all are. 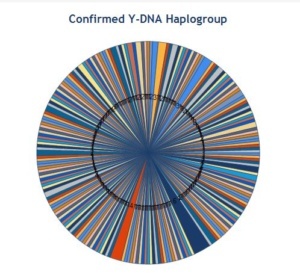 I have another set of charts showing the “Brightest Bulb in the Pack” HaploGroup too, but you’ll have to send me some BlueBerry Pie before I will answer anything about those, or the elusive Bossy HaploGroups, or the Elf HaploGroups or the WikiTree Tribble Haplogroups. Blueberry Pie? Ah, Come on, isn’t this post about colorful things and aren’t blueberries, after all, blue? 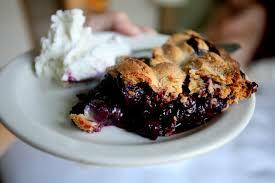 DISCLAIMER: No BlueBerries or Blueberry Pies have been harmed in the creation of this Blog. Grandma’s Genes does not endorse nor receive payment in blueberry pies by any DNA testing Company or anyone connected to them, despite the rumors to the contrary. 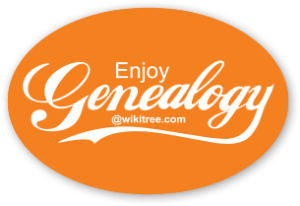 September 1, 2017: Today WikiTree is opening registration for the second annual “Source-a-Thon,” a three-day genealogical sourcing marathon. The event starts on the morning of September 30 and ends at midnight on Monday, October 2. It is timed to coincide with the start of Family History Month in October. The Source-a-Thon highlights the importance of citing sources for good genealogy. Inexperienced genealogists don’t always record their sources, or their tree has been handed down to them. Second-hand family history deserves to be preserved and shared, but it needs to be verified. Currently, 220,000 person profiles on WikiTree’s 15-million person tree have been identified as needing independent verification. In the Source-a-Thon, hundreds of genealogists will be working side-by-side — in teams such as the Kiwi Crew, Team Australia, GB Gen, and the Southern Sourcers — to add sources to as many profiles as possible. To encourage participants, individuals and organizations from around the genealogy community are donating prizes to be awarded at random. Over $4,600 in prizes have been donated, including DNA tests and full memberships from MyHeritage and Ancestry, as well as valuable prizes from FindMyPast, Fold3, Newspapers.com, Legacy Family Tree, RootsTech, National Institute of Genealogical Studies, Grandma’s Genes and more. Prizes are still being added. If you would like to donate a prize, contact eowyn@nullwikitree.com. To be eligible for the random prize drawings, participants must register in advance and get a “race number.” Registration is now open. See https://www.wikitree.com/wiki/Source-a-Thon for further details. 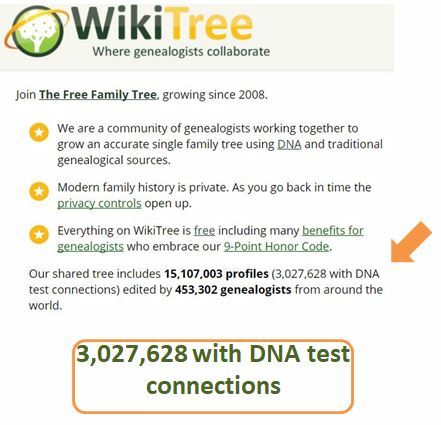 WikiTree: The Free Family Tree has been growing since 2008. 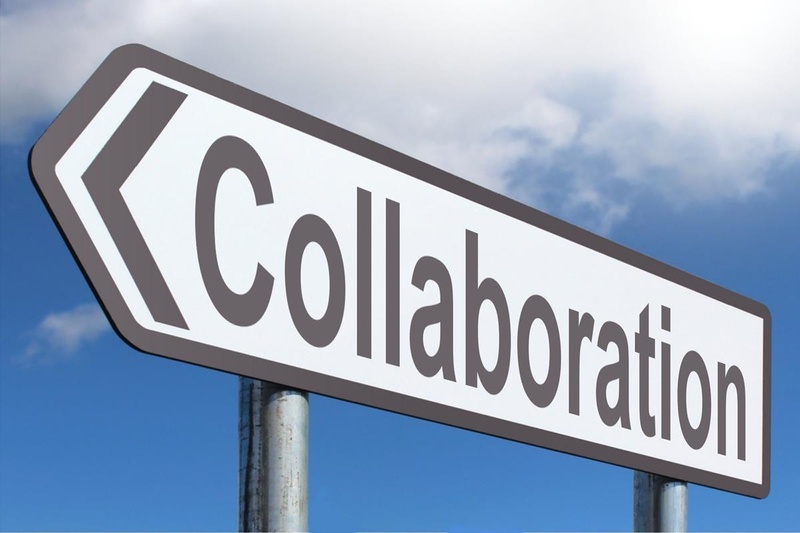 Community members privately collaborate with close family members on modern family history and publicly collaborate with other genealogists on deep ancestry. Since all the private and public profiles are connected on the same system this process is helping to grow a single, worldwide family tree that will eventually connect us all and thereby make it free and easy for anyone to discover their roots. See https://www.WikiTree.com. We’ve got a new challenge in town, focused on surname collaboration: Surname Spotlights. So much of what we do as genealogists and family historians centers on surnames. We have so many tools on WikiTree to make working on specific surnames easy and kind of fun. We want to encourage it! 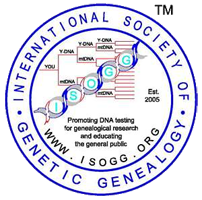 Most of our surname activity is centered on our One Name Studies, which run the gamut from official studies associated with the One Name Study Guild to amateur approaches just look to connect with others who share an interest in certain surnames. Our Surname Spotlights will focus on 4 surnames each month. You pick one surname to work on during that month. Any contributions you do for the Spotlight counts toward other challenges, like the Connectors, Errors, BioBuilders, or Sourcerers Challenges, as they apply to each of those (for a full ist of WikiTree Challenges please see the Challenges Page). You do not have to have any of these surnames in your family to join in. It’s just a fun way to work together with shared goals and improve the tree as well as try to gather together folks with shared interests in certain names. The names for August are Acheson, Downing, Callis, and Smith. A couple of these are just getting started and would love some attention to the free-space page to add information. Others are well established so working on specific profiles would make sense. All of them would love your attention! If you’d like to head up the volunteers working on a specific surname, post an answer below. Then all others working on the same name, comment on that answer to chat about what you’re working on. See the Surname Spotlights page for more detailed information on how to join in. Thanks for making WikiTree a great place to collaborate! So for all you One Name Study Junkies (I know quite a few) try jumping into this challenge! Smith? Really? Who puts Smith into a single challenge date. This surname should be a weekly One Name Study Challenge. We are quickly zooming to the weekend of OGS Conference 2017 and if you can’t make it, there will be a few Live Streams to scratch your itch, quench your genealogy conference thirst! Live Streaming from the OGSConf2017. What Streams and how do you watch? Stream Number one…Friday June 16th, 2017 – 6:30pm EDT. Friday night Opening Ceremonies including a talk Destination Canada by Dave Obee. Viewing link The opening Ceremonies begin at 7:00pm EDT. Stream Number two…Saturday June 17, 2017 – 9:00am EDT. Hangout with Mags and others in a LiveCast chat from OGSConf2017. You never know who might pop in. 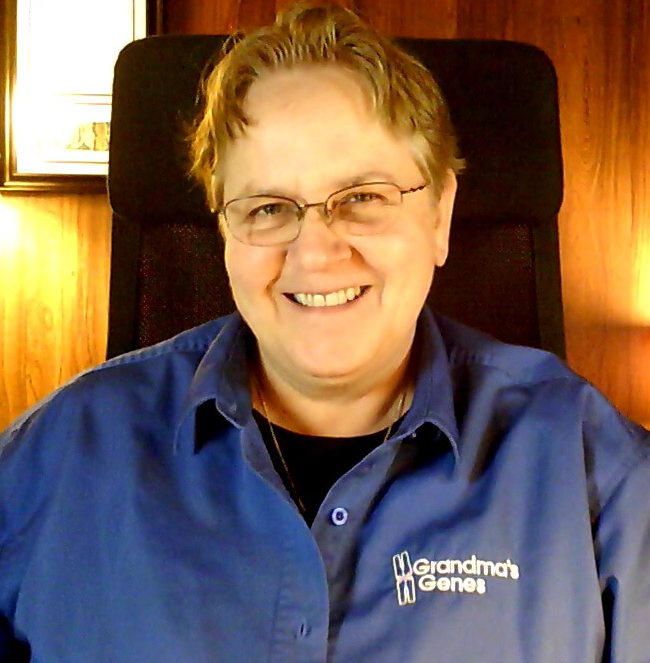 LiveCasts, where genealogist chat. Viewing Link. 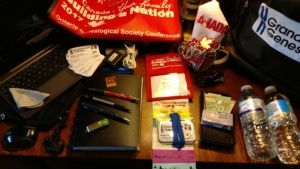 Coverage of the Ontario Genealogical Associations General Meeting. Veiwing Link. So many things to do, so many places to be…Carry your laptop out to the garden, or to your local coffee shop and enjoy some of the goings on at the conference! I will see you there or online! Blueberry pie for everyone!